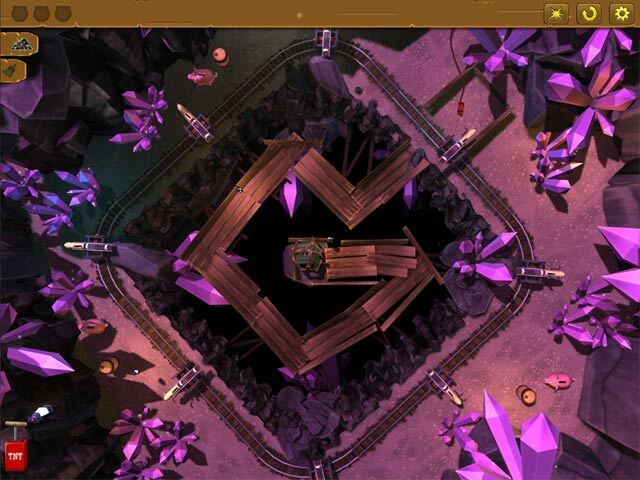 Play as Incendio, our hero, armed with your wits and a keg of gunpowder to liberate the town peoples' gold from the evil Boss Grimshaw in this explosive physics puzzle game! 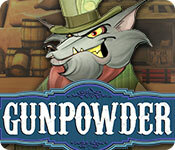 150 levels of puzzles and mind-bending mayhem await as you blaze a gunpowder trail across the Wild West. 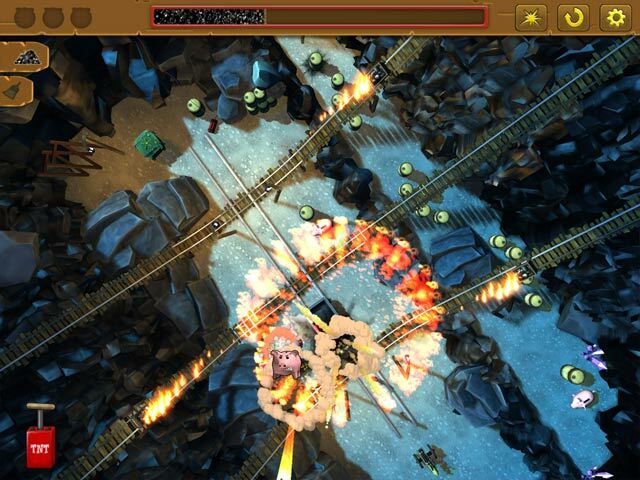 Save the day using flaming wagons, Gatling guns, chandeliers, cannons, mine carts, and more! Burn your way through each puzzle and crack the safe with a cleverly placed powder keg or chain reactions of glorious explosions! Blow up all of Boss Grimshaw's piggy banks and race the clock to compete with friends as you work your way toward freeing the people's money from his greedy paws. But don't underestimate Grimshaw's trickery. He isn't going to make this easy! See the story unfold through 5 chapters, told through vibrant cartoon style pieces!